Delicious MIKE AND IKE TROPICAL . Chew fruit flavored candies are loved by kids and adults. 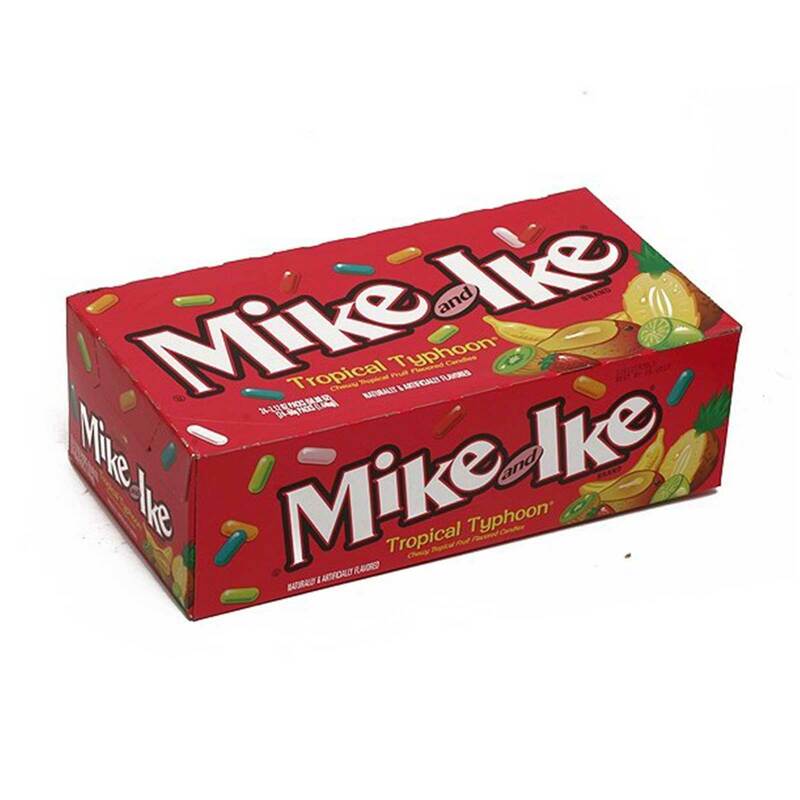 Order MIKE AND IKE TROPICAL in bulk at wholesale price from Volt Candy Online. Gave this candy to a neighbors child and ever since my house is the only point of destination. Flavors are Cherry, Lime, Lemon, Orange and Strawberry.